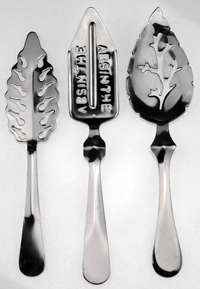 Photo Of The Week: Got Absinthe? 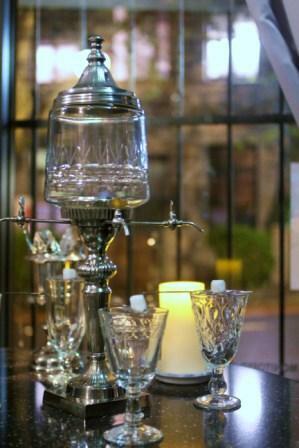 New Orleans absinthe maker Atelier Vie is finally branching out from Louisiana. 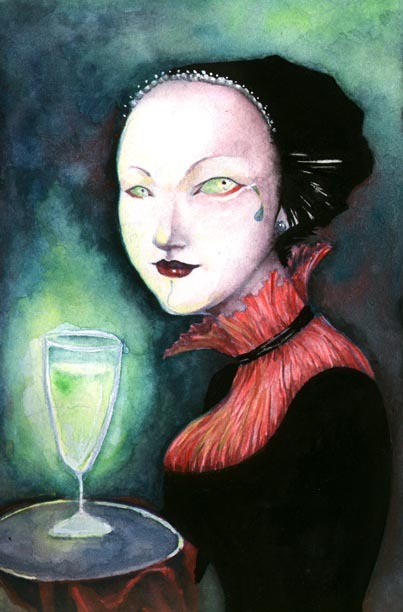 Maybe in an effort to relax regulations even more, their red absinthe is now available in Washngton DC, at Federal Spirits. 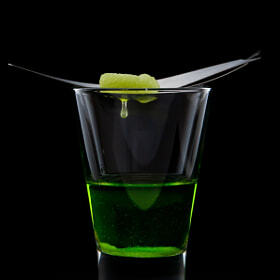 Now that's something we haven't tried yet, a red absinthe. There are a few Spanish ones and a growing number of ones made in the United States, as well as Eastern Europe. Have you tried any yet? 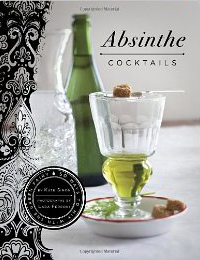 Be sure to have an absinthe today on National Absinthe Day! 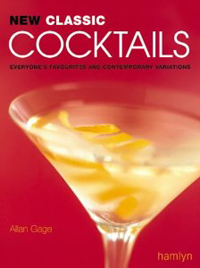 Think I'll pour a Silene.